Hi everyone!! 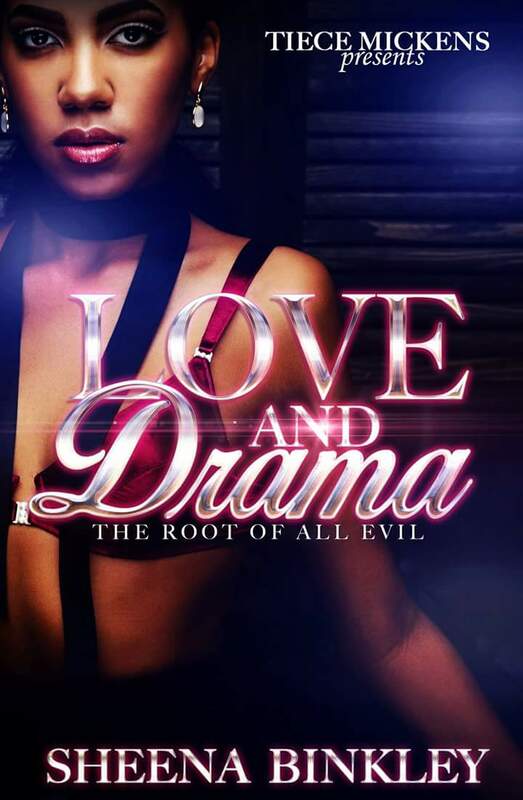 After a brief hiatus, Love & Drama: The Root Of All Evil, the interracial standalone, is back on Amazon! The story was originally under my former publisher, but now, I’m releasing it as an indie standalone. It’s the same story, but a different cover. That’s all. 1-Click Love & Drama for only $1.99 or read for free with Kindle Unlimited.